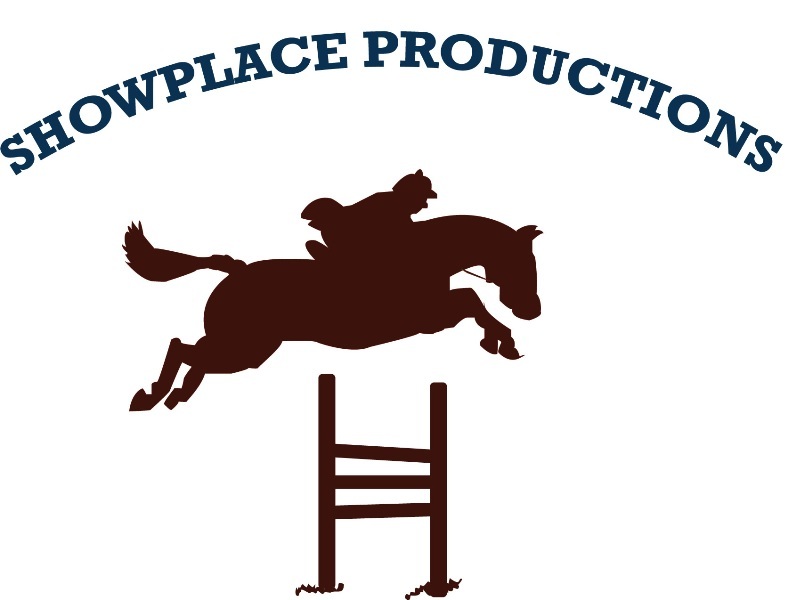 Pat Boyle is known for his meticulous productions. 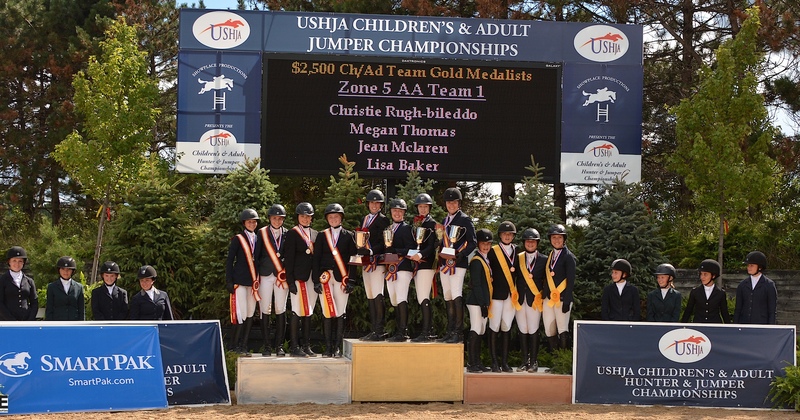 USHJA Children's Hunter Individual Champions North Region. 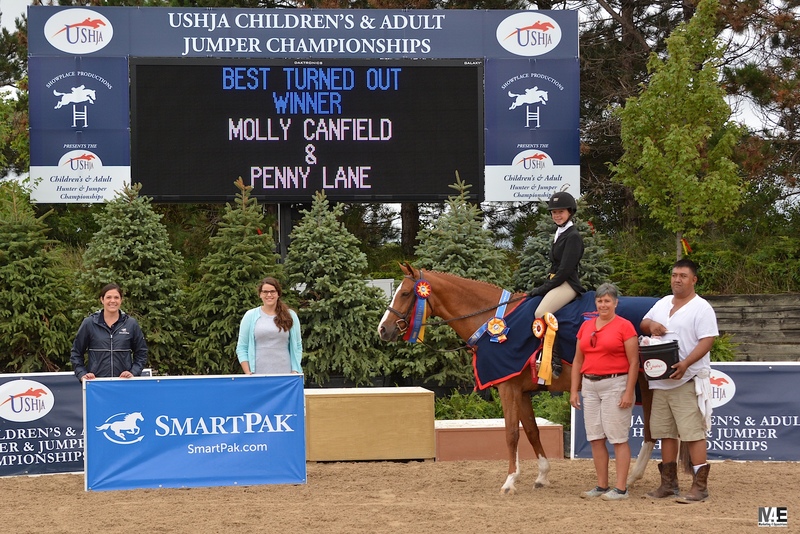 Molly Canfield and Penny Lane were named Shapley's Best Turned Out in the Children's section. 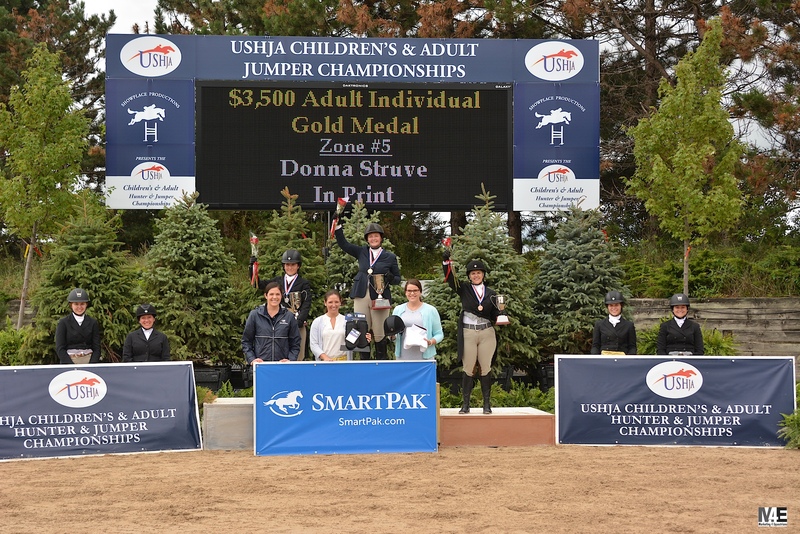 Adult Amateur Individual Medal Winners. 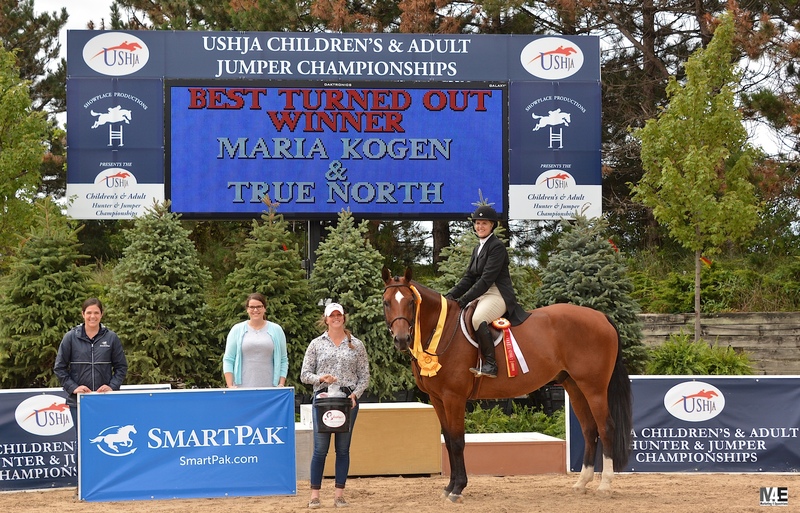 Maria Kogen and True North were Shapley's Best Turned Out Adult. 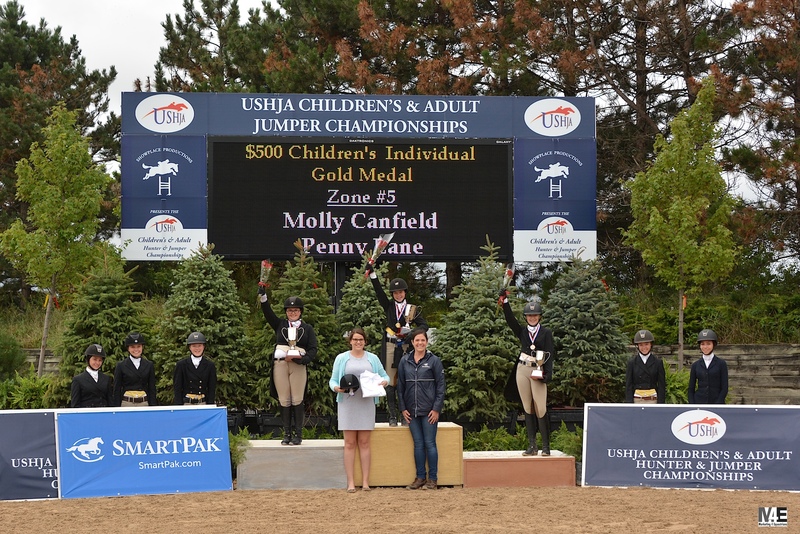 Thank you to the great USHJA sponsors. 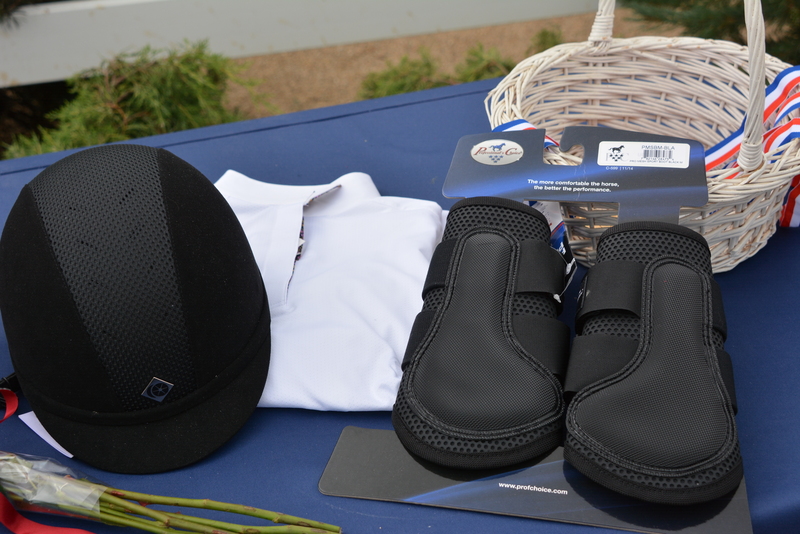 In addition to their medal, Individual gold medalists in the Hunter Championships each took home an embroidered cooler, Charles Owen Helmet, Professional's Choice Pro Performance Schooling Boots, Essex Classics riding shirt, and FITS Riding breeches. 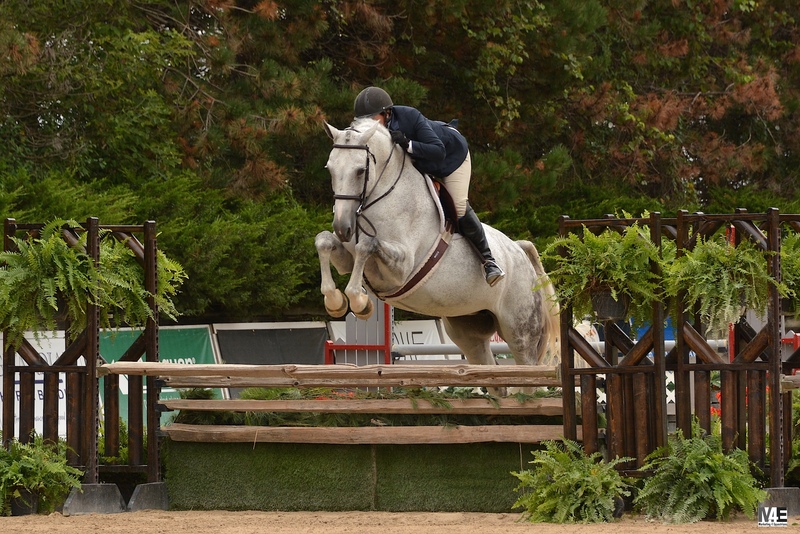 The USHJA Zone 5 and 6 Children's and Adult Jumper Team Championship. 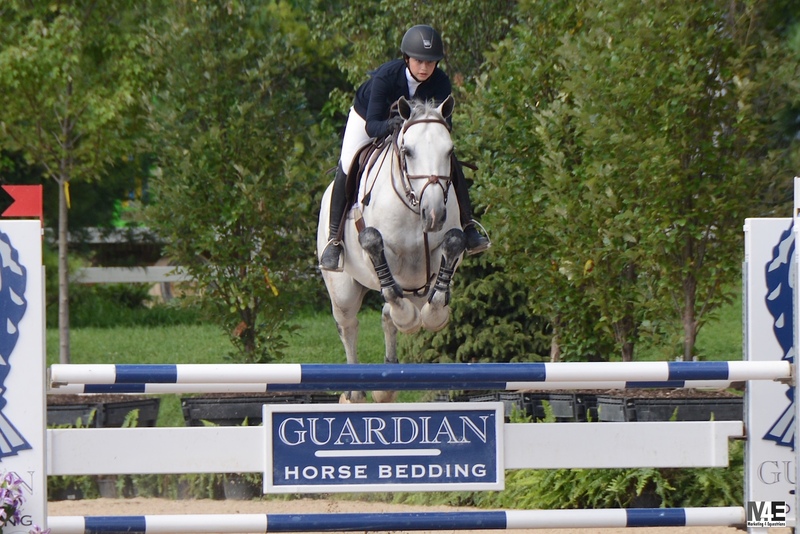 Kristen Franz and Cypress are leading in the Individual Jumper standings. 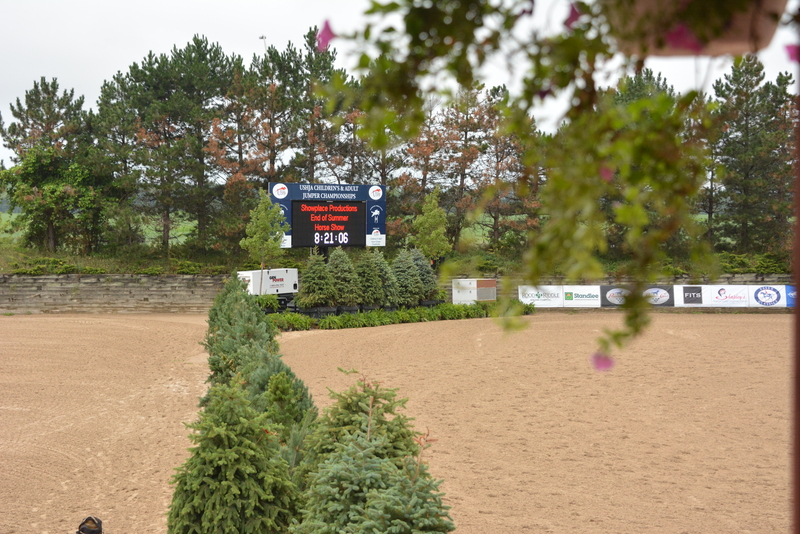 The bronze medal went home with Zone 5 Children’s Team 1 with 20 faults. 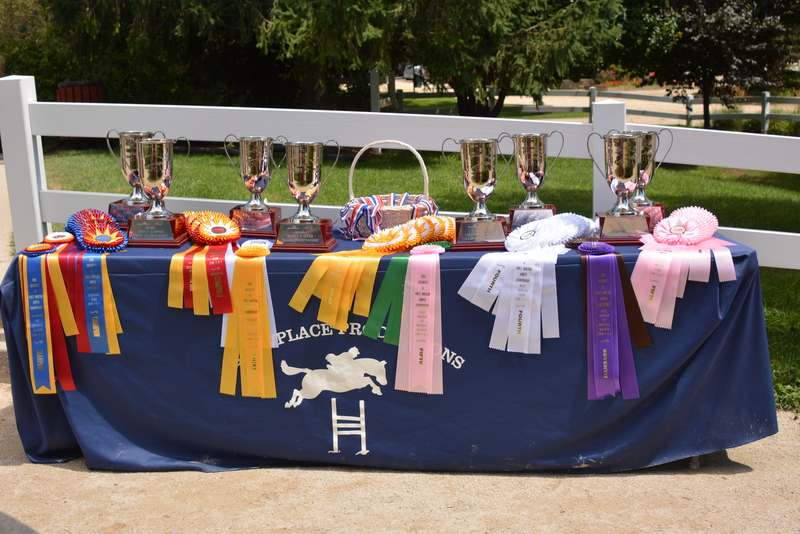 Adding to the team scores was Royce, Christina Meeks, Natalie Schaffer and Madison Mitchell. 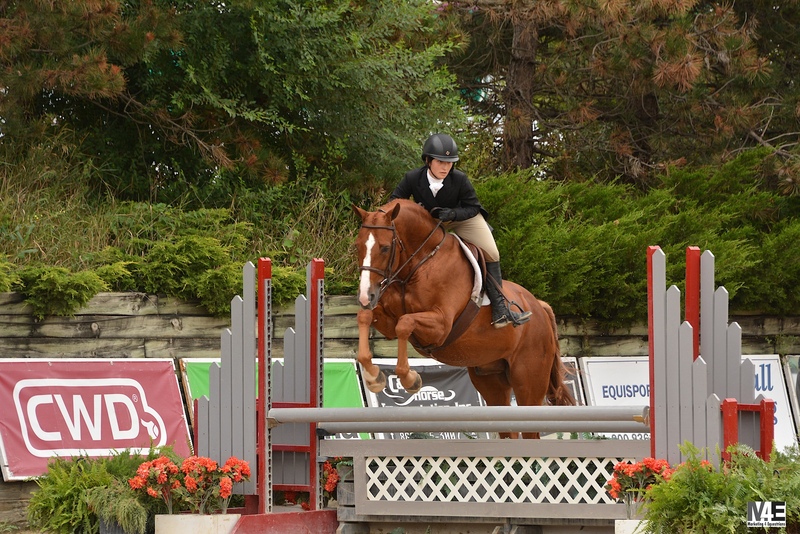 Hailey Royce and Rapidash jumped off for the team tie breaker. 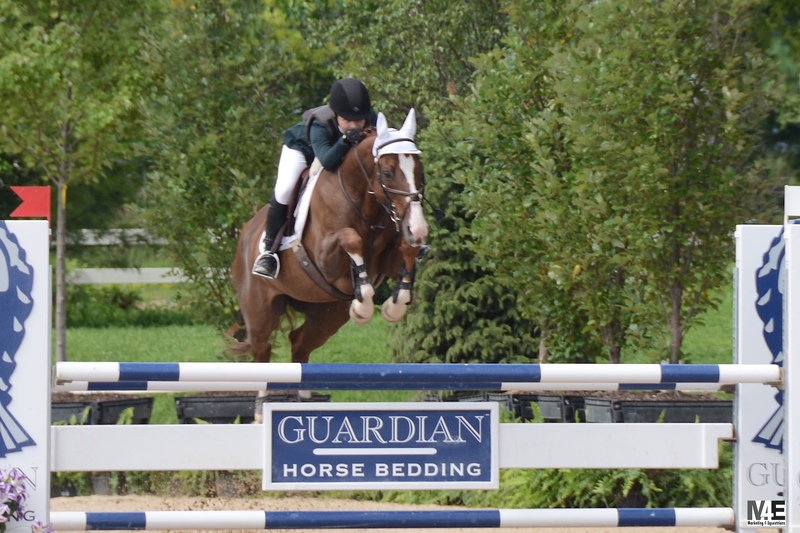 Fourth went to the combined Zone 5 and 6 Child and Adult team with Mikayla Schmidt, Hannah Coleman, Stacy Ryback and Shawnea Osborne with 28 faults. 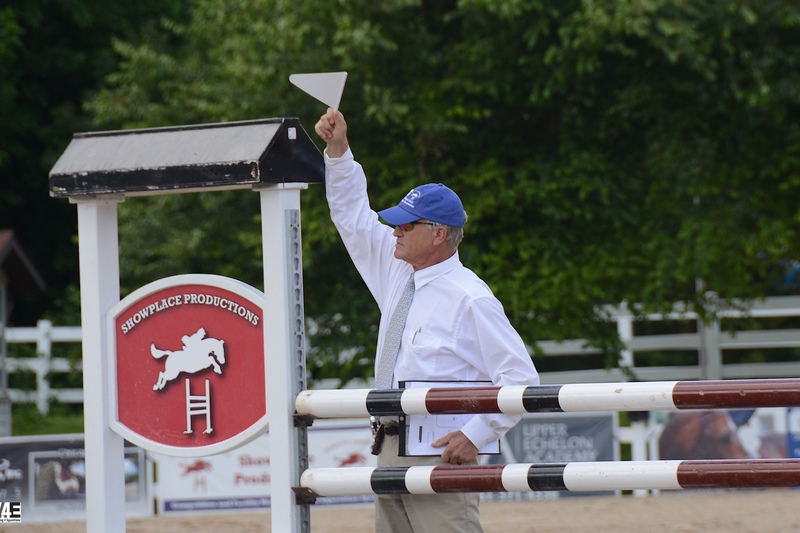 All the action can be watched live with commentary by Diane Carney at www.starcreeklive.com.